A couple years ago while I was driving, I heard an interview with Jane Goodall on Science Friday on NPR. I was struck by what she said about motherhood, about seven minutes into the interview. (You can listen to the full episode here.) Her insight has stuck with me for years. Today is her 85th birthday and it seemed like the perfect time to share. Just as I wondered how she might define that, Goodall did just that. “She was affectionate, protective but not overprotective and, above all, supportive,” Goodall explained. That does sound like a wonderful kind of mother, doesn’t it? She phrased that far more succinctly than I ever could. She is amazing. I didn’t set out on that drive to have my parenting philosophy clarified by a primatologist or chimps, but that’s exactly what happened. Goodall then went on to say that she attributes much of her own success as a scientist to her mother. “She supported my dream of going to Africa when everyone laughed at me. I was 10 years old at the time,” Goodall said. 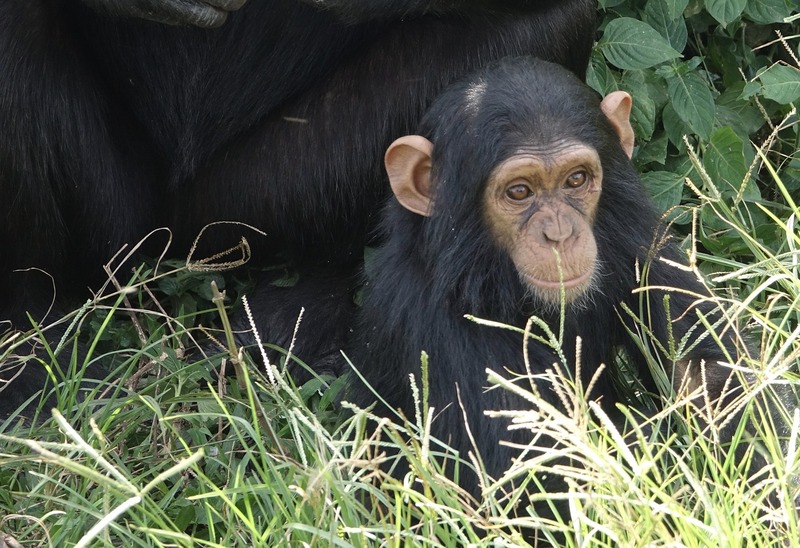 She explained that in her observation of chimps, supportive parenting creates offspring who tend to do better in their community and are more successful. “It stresses the importance of . . . the kind of upbringing that you have,” said Goodall, who is the mother of one. I feel like I never quite know how to be the best parent to my teen, but I think it all comes back to being supportive of your child. You loving your kid for exactly who they are right now, and their dreams of who and what they want to be in the future, has a huge impact on them, and on society. Goodall has spent six decades not only studying the natural world and sharing her findings, but also encouraging all of us to live in harmony with natural and create a peaceful world. I’m grateful for her work, and grateful for the support her mother gave her. Just in case your kids aren’t able to verbalize the importance and value of your support, Jane Goodall thinks you should know that it’s true.